- Two Roll Wire Feeder with quick release system. 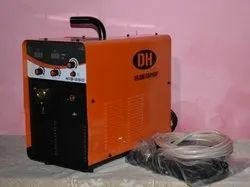 - Complete machine with Gas Regulator & Pre heater & MIG Torch. 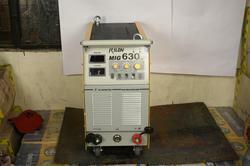 We are offering MIG Welding Machine to our clients.